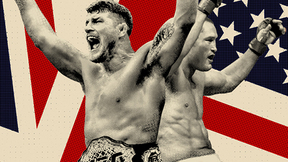 It's a legendary night when the UFC heads to Manchester, England for UFC 204 on Oct. 8. 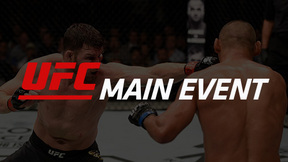 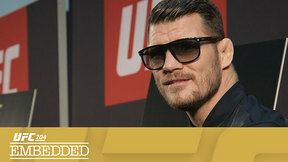 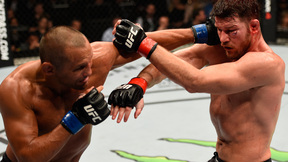 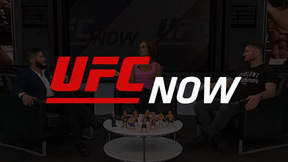 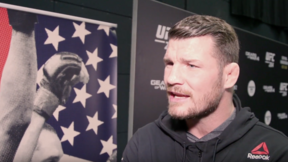 Icons Michael Bisping & Dan Henderson clash for middleweight title in rematch years in making. 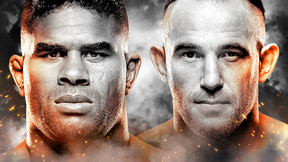 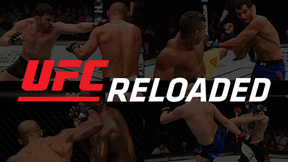 Plus legends Vitor Belfort & Gegard Mousasi hook up in co-main event.